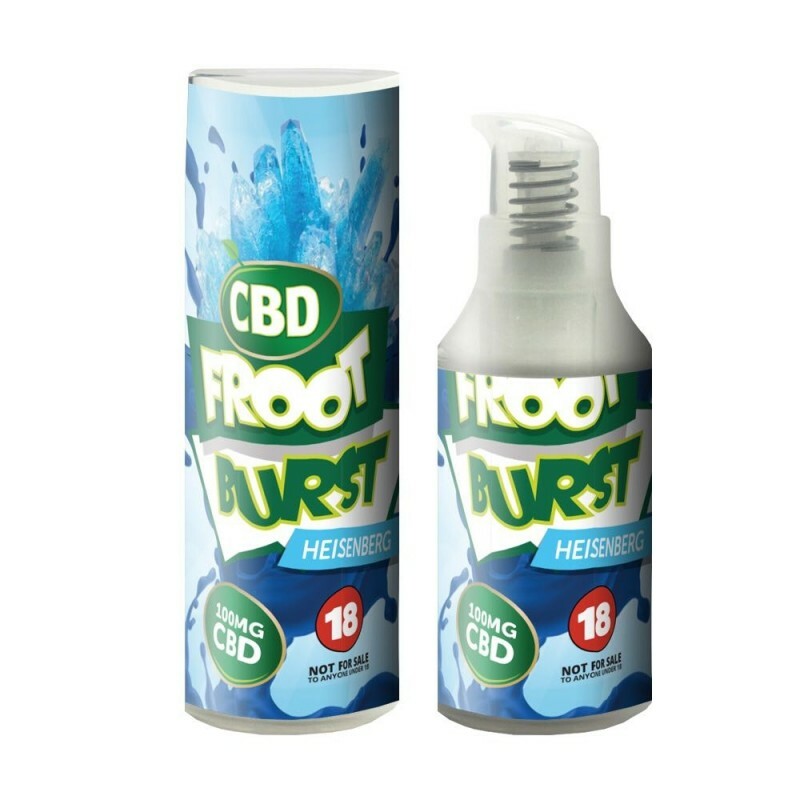 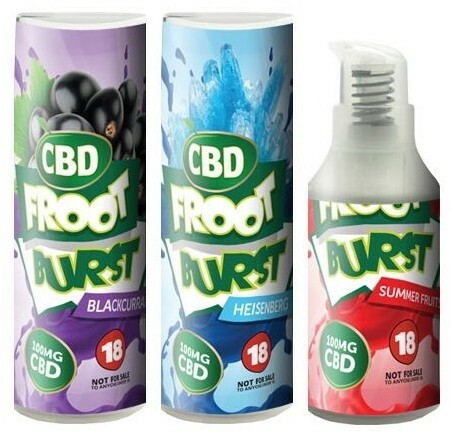 If you haven't heard of the Froot Burst CBD eliquid range, then you're in for a real treat. 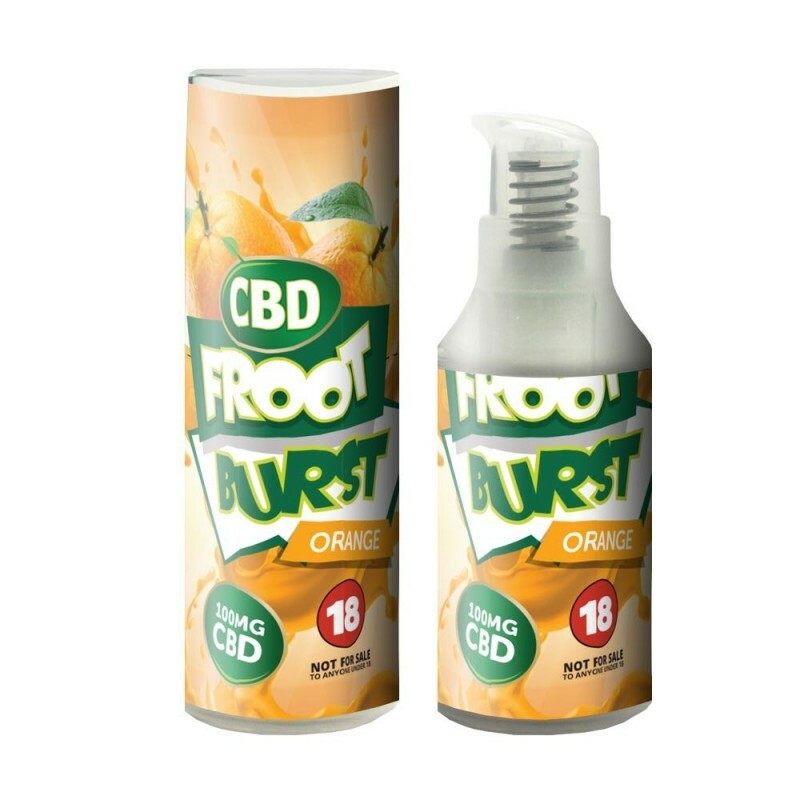 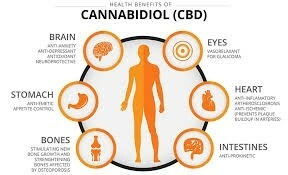 Each bottle has a delicious, fruity flavour to satisfy your taste buds and they're available in a range of CBD concentration to suit your needs. 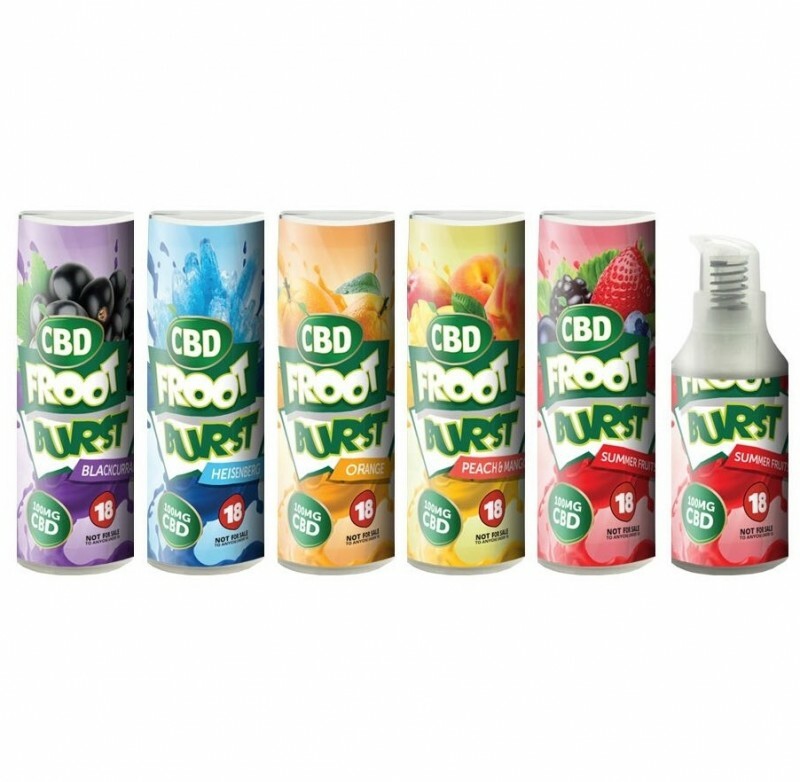 In these lower strength 250MG CBD juices, take your pick from summer fruits, blackcurrant, heisenberg, peach and mango, and orange. You can't go wrong whatever the flavour and we're sure you'll love the easy to use airless pump bottles, complete with rising gauge so you always know how much you have left.